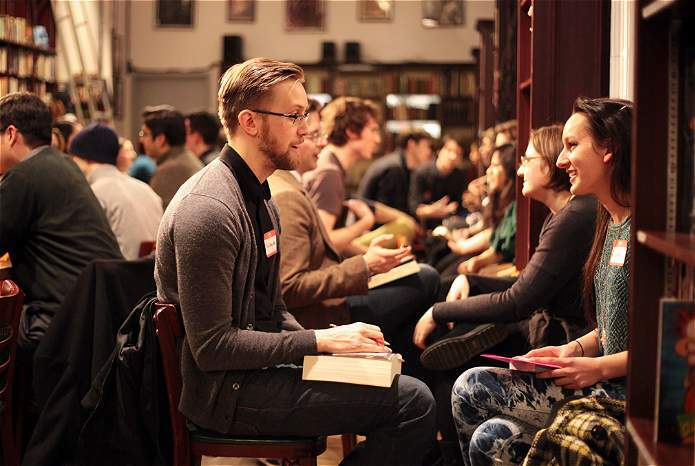 Speed Dating can be a great and easy way to meet available people. However, because this procedure is relatively new, it requires a little extra attention to detail. 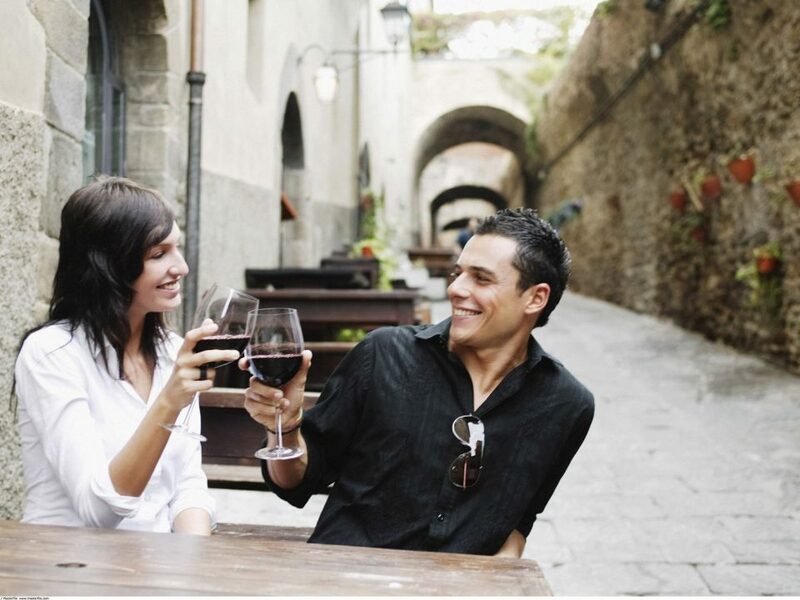 Set some expectations – Speed dating may be a great way of meeting many different people, but that doesn’t mean you’d be having a string of dates after this. Just let the event (and the attraction) take its course. Dress well – Even guys should heed to this. Speed dating is all about first impressions, and the well-groomed and fashionable tend to get the more positive scores. 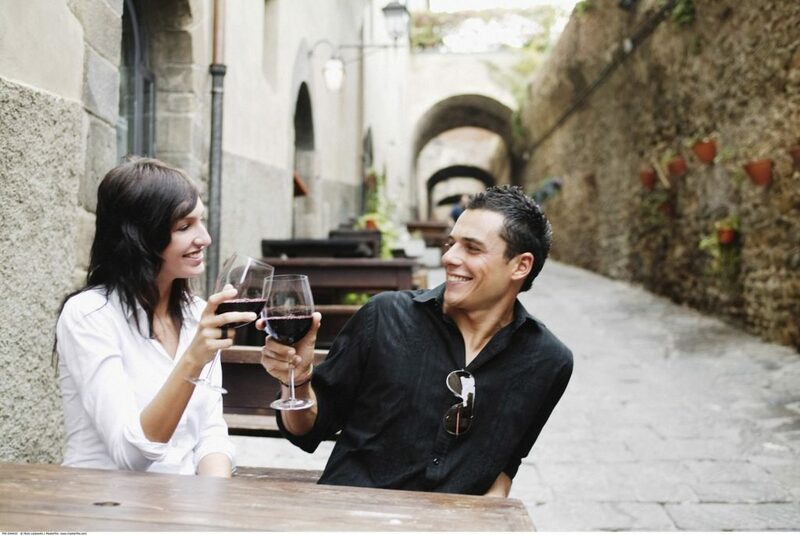 Let them know you are interested – If you like your date, use your flirting techniques. Give your date some eye contact and occasional friendly touching. Use your date’s name often. Prepare your questions beforehand – Have a number of stock questions ready. It may take only a few minutes, but it’s better than saying nothing. Avoid telling lies – It might seem like a good idea at the time, but holding on to the lie that you are a brain surgeon or a ballerina would backfire if you meet again. Avoid swearing excessively – You also be turned off on a sight of your date saying bad words, so should you be avoid using expletives in your conversation. Avoid talking overtly on controversial topics – Just like in a normal date, do not talk about politics and religion in your speed dating. Not only it might result in unnecessary conflict, it would be highly unlikely that you date would be interested anyway. Be careful what you eat – Your date would probably not enjoy seeing you gorge on noodles. Stick to small, non-spicy food that you can share with your date.  Avoid getting too drunk – Sure you need a shot of alcohol or two to erase the tension in you, but drinking too much is not flattering on a person, multiply that with the number of speed dating attendees. Always fill out the scorecard after each rotation – Whether you like your date or not, write your marks on the card before meeting the next person. There is nothing worse than getting to the end of the night and pondering about what is the name of that special guy you just met. Don’t let your guard down – Observe basic safety guidelines when meeting matches. Make sure that you are meeting in a public place, you told your friend where you are going, and don’t give out your home address too easily. Give your e-mail address on your prospects – Although it may be tempting to give out your digits, e-mail contact is safer—and more fun—to start with. 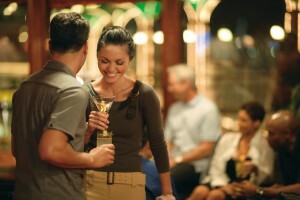 Use the break time to chat and meet – Some speed dating events allow daters to roam around the place after the event. If you feel that you made a fool out of yourself on someone you like, don’t be scared to make an approach later for a second chance. Relax – Anxiety in potential partners is one of the biggest turn off. Don’t be nervous and just be yourself.